A recent industry change by the National Motor Freight and Transit Association (NMFTA) has affected the classification of green coffee. 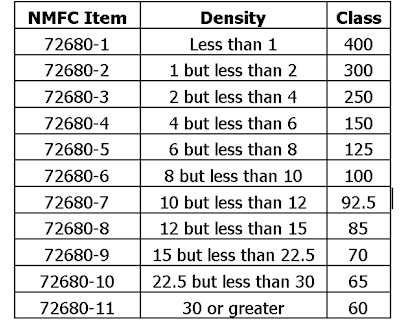 Going forward, price will be determined by a density calculation of the actual freight class. 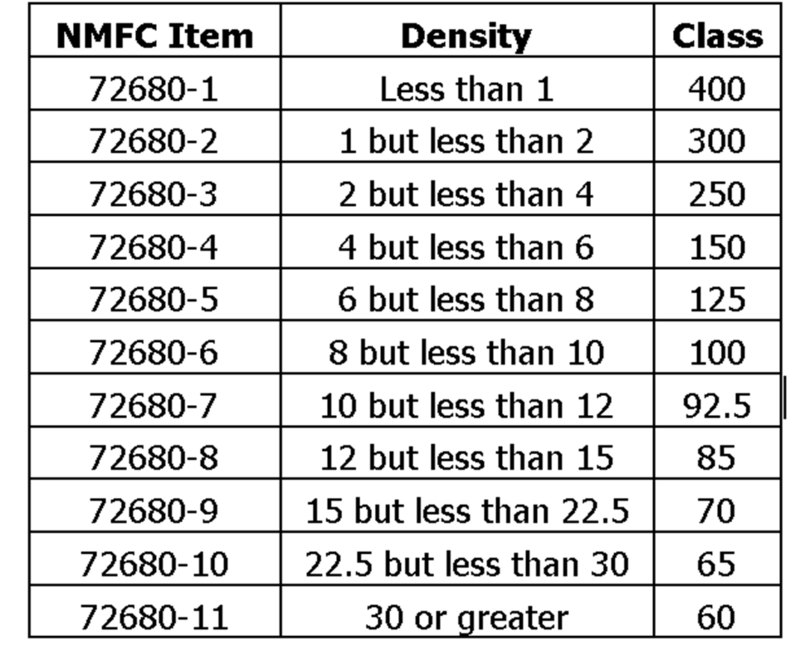 Refer to the chart below from the NMFTA. Most green coffee shipments have a density of 30 lbs/cubic feet or more. Prior to this change, shipping costs for green coffee were classified and billed at class 55. Moving forward they would bill at class 60, which is at a higher rate. This is a change that all freight carriers will have to follow. SCAA membership can help! *NEW* Special Class Exemption on Green Coffee Freight to members enrolled in the SCAA’s YRC benefit program. YRC is offering a special class exemption to return these shipments back to the equivalent of class 55, that’s reducing your green coffee shipping rates by at least 5%. This offer is only available by enrolling in the SCAA/YRC program and covers shipments from 10 to 30 lbs/cubic feet. Members previously enrolled in the SCAA YRC Shipping Program will automatically receive this class exemption. Next Post Next Post: World Barista Championship next month!